The DeLorean DMC-12 is a car that needs no introductions really. 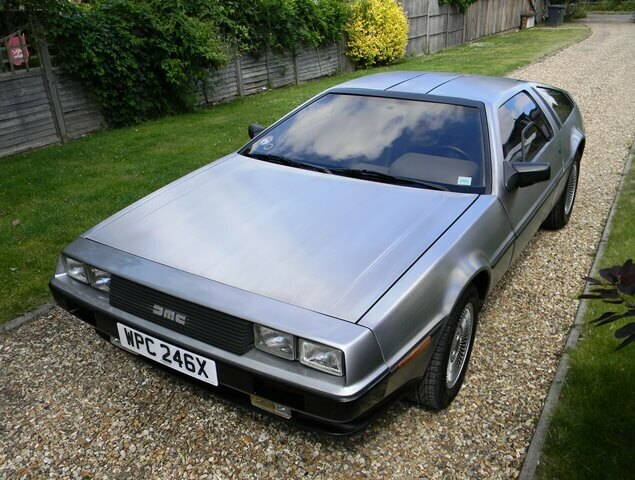 The brainchild of John DeLorean, it is one of the most recognisable and infamous cars ever made. Designed by Giorgetto Giugiaro, it’s stainless steel body and gull wing doors caused a sensation when the prototype was announced in 1976. It was a huge gamble for the former General Manager of Chevrolet who wanted to build the ultimate sports car. His vision was ahead of it’s time with plans for a resin chassis, a centrally mounted Wankel rotary engine and a stainless steel body. Unfortunately for DeLorean the technology of the time was not up to his vision as the resign chassis concept proved unsuitable. The planned rotary engine was dropped initially for a Ford Cologne V6. 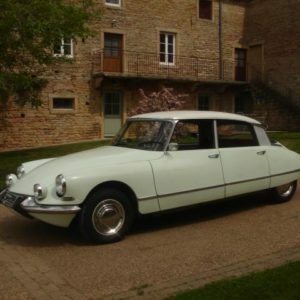 This was also dropped in favour of the Renault 2.9ltr V6. Problems such as these caused considerable delays to the project. The problems were so great Colin Chapman of Lotus was drafted in to help iron them out. 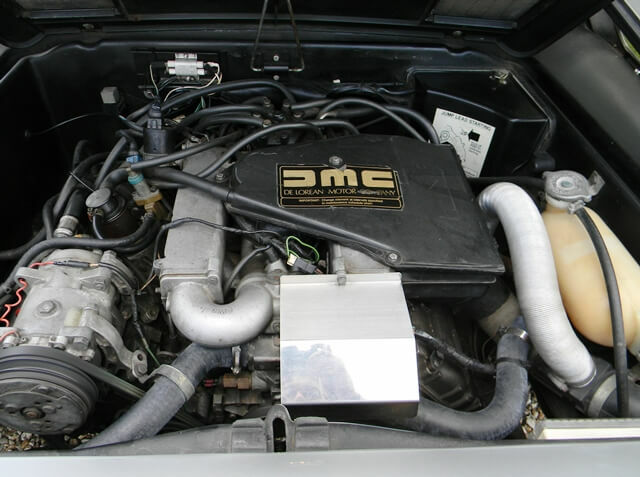 Production of the DMC-12 finally started in Belfast in 1981 after more costly delays and lasted until 1982 when DeLorean famously went bankrupt in controversial circumstances. Approximately 9,200 DMC-12s were produced by the time production came to an abrupt halt. 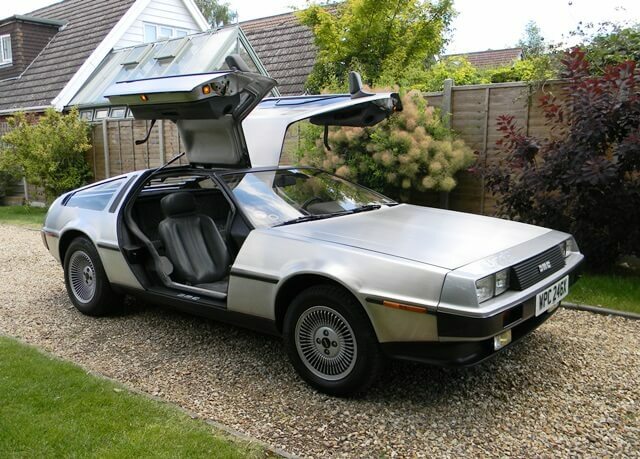 The DeLorean DMC-12 on offer was built in 1982 and was originally supplied new to the USA before being imported to Germany and purchased by the the current owner in 1995. 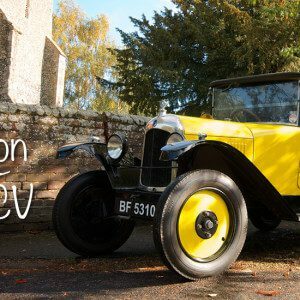 It is said to have covered just 10,000 and is described as being in excellent condition with service records and history included. The stainless steel body looks to be in very good condition and has a nice shine to it. The grey interior looks to be near perfect especially the seats which look almost new. An after market stereo has been fitted and the listing doesn’t state if the original is supplied or not. The engine bay looks presentable but could do with a good detail to bring it up to the standard of the exterior/interior. We hope that the low usage hasn’t affected the cars electrics which do have a history of hiding gremlins (thankfully not the film star ones). But overall this looks to be a really well cared for example of the famous sports car. The stainless steel body work looks really good. Not a car for your local car warsh. The rear engine cover never did much for visibility but it looks cool. The profile of the DeLorean is angular and agressive. 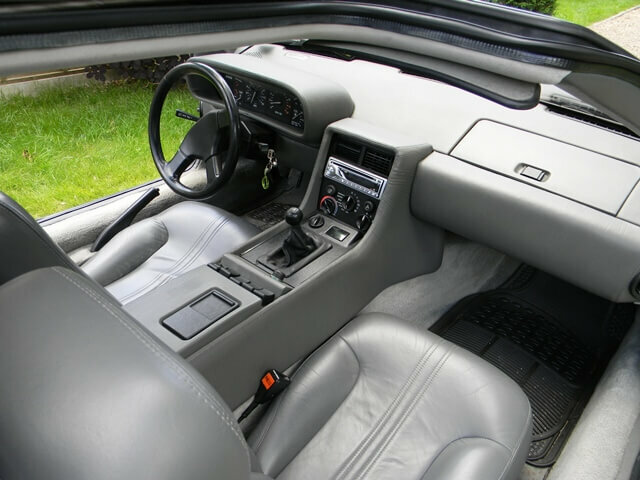 The interior looks superb whith hardly any visible wear. The Renault engine is realtively straight forward to maintain. A bit of detailing here would do a world of good. Those doors. Everyone wants those doors. Don't they? After living in the shadow of controversy and both build quality and apparent performance issues for a long time, the DeLorean DMC-12 is finally receiving the attention and acclaim it deserves. A lot of this has to do of course with the Back to the Future films which made the car as famous as it’s creator. As kids of the 1980s and fans of Back to the Future, it’s a car we have always loved. 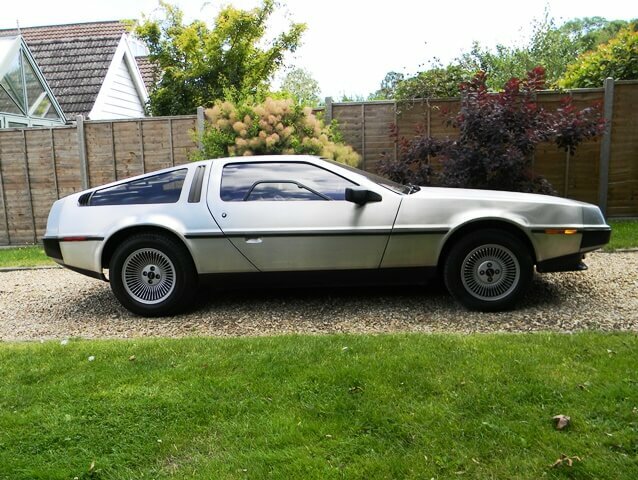 Values have been slowly rising for the last few years and with a good parts supply from the reformed DeLorean Motor Company in Texas, they are a great classic car buy. This DMC-12 looks to have been well looked after and will be a guaranteed head turner anywhere you go. If any car will put a smile on your face and guarantee instant recognition, it is a DeLorean DMC-12. Do we want one? Yes! If only we had a certain time machine to help raise the funds required. 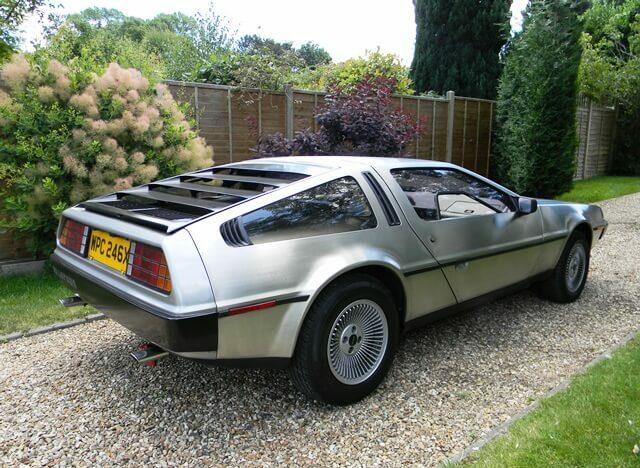 This Delorean DMC-12 is for sale at Brooklands Historic Auctions on 7th March 2015. Estimate is £22,000 – £26,000. More details on the sale can be found here. Pingback:	Take to the Road feature: Happy Back to the Future Day!